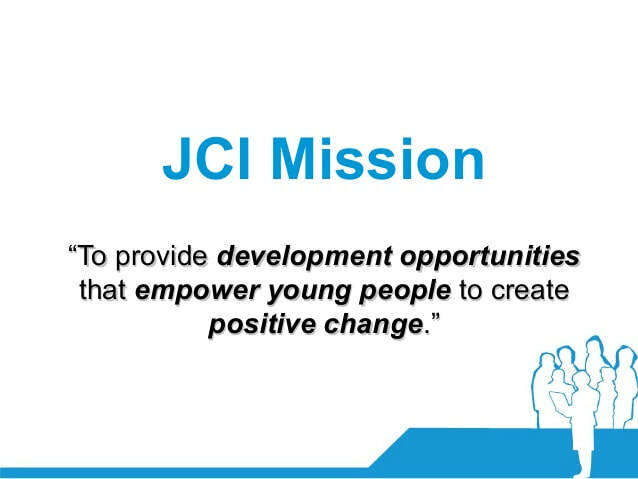 Junior Chamber International is a worldwide community present in more than 100 countries and consists of more than 200,000 young active citizens ages 18-40 who share the belief that in order to create positive change, we must take collective action to improve ourselves and the world around us. 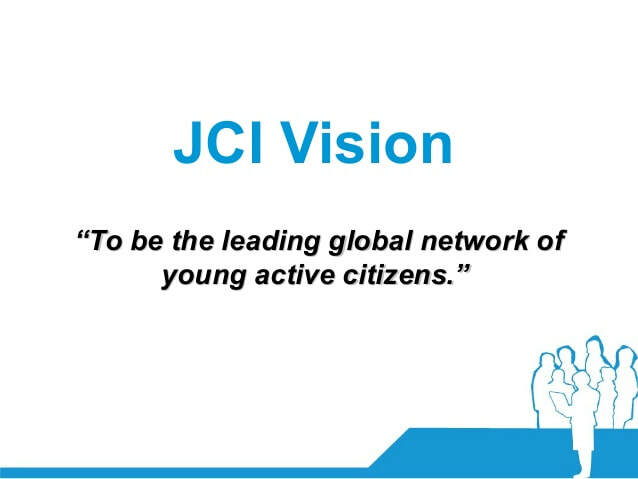 JCI members come from a wide variety of backgrounds, including but not limited to: business owners, managers, accountants, sales professionals, financial analysts, health care professionals, lawyers, pharmacists, students, and so on. We strive to give young people the tools they need to build the bridges of success for themselves in the areas of business development, management skills, individual training, community service and international connections. This goal is accomplished by engaging in activities ranging from community service and development projects undertaken during the year. Through these activities, members demonstrate their social responsibility and improve themselves through participation, leadership and action. Our local chapters are always seeking to add new members to their fold and to support the growth of new chapters in other cities. For more information on Junior Chamber International visit here. 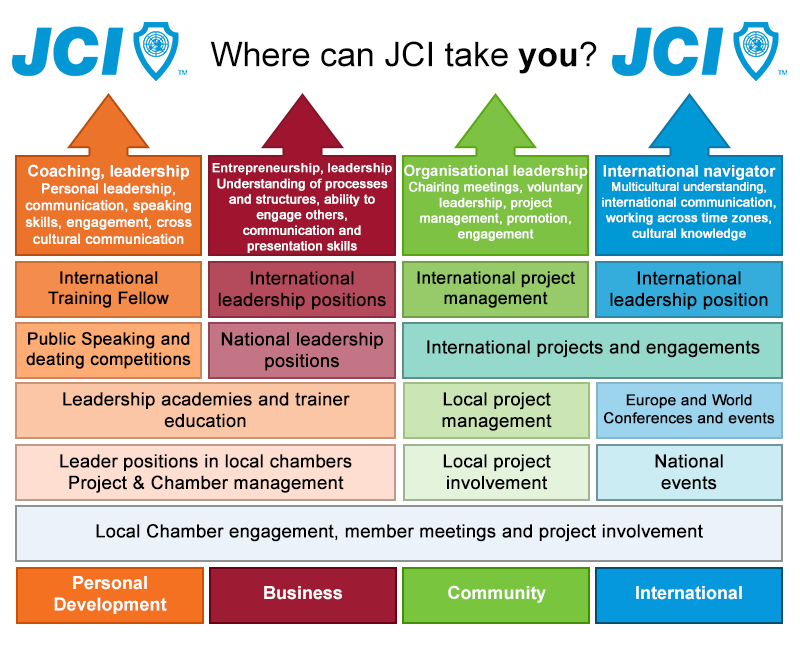 Where Can JCI Take You?